New Releases for September 12! Tons of great new and classic scary stuff this week, starting with one of the best horror films of the year, IT COMES AT NIGHT (@ BLU). 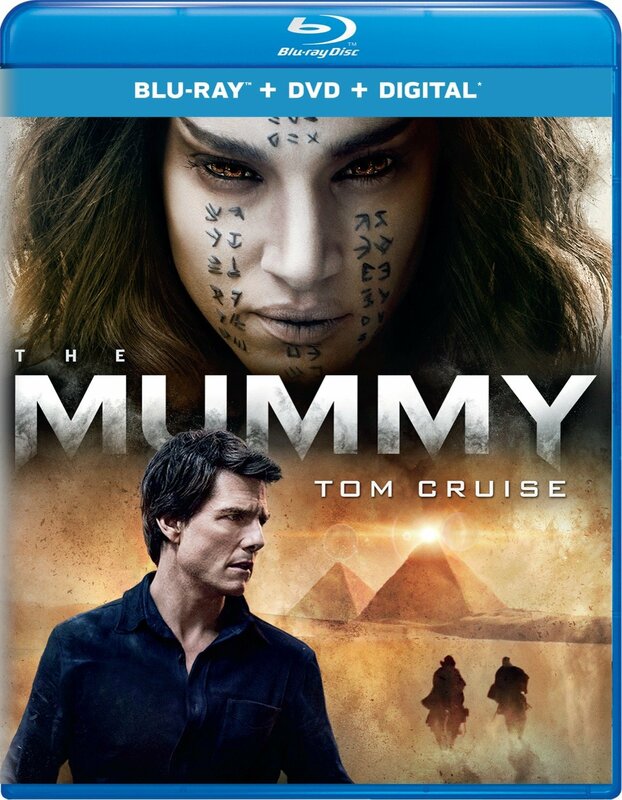 As for the rest, don’t forget to check out the following: Tom Cruise versus THE MUMMY (@ BLU). Undercover in the psych ward in THE GHOUL (@ BLU). Vintage killer robot action in TOBOR THE GREAT (@ BLU). The neighbors are raising the dead in THE RESURRECTED (@ BLU). THE SPIDER (@ BLU) is a 1991 horror film from Latvia. 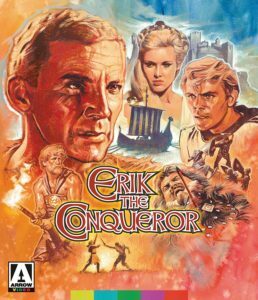 And THE CREEP BEHIND THE CAMERA (@ BLU) is the story of one of the worst movies ever made, THE CREEPING TERROR. Eureka has a new edition of 80’s cult hit FRIGHT NIGHT (@ BLU). And Indicator has serial killer thriller 10 RILLINGTON PLACE (@ BLU) and beloved slasher HAPPY BIRTHDAY TO ME (@ BLU). Ok, enough with the scary stuff. 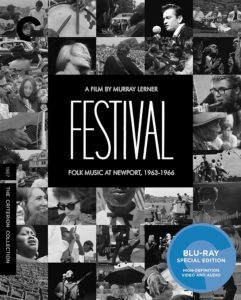 The Heroes at the Criterion Collection also have FESTIVAL (@ BLU), about the 1967 Newport Folk Festival. 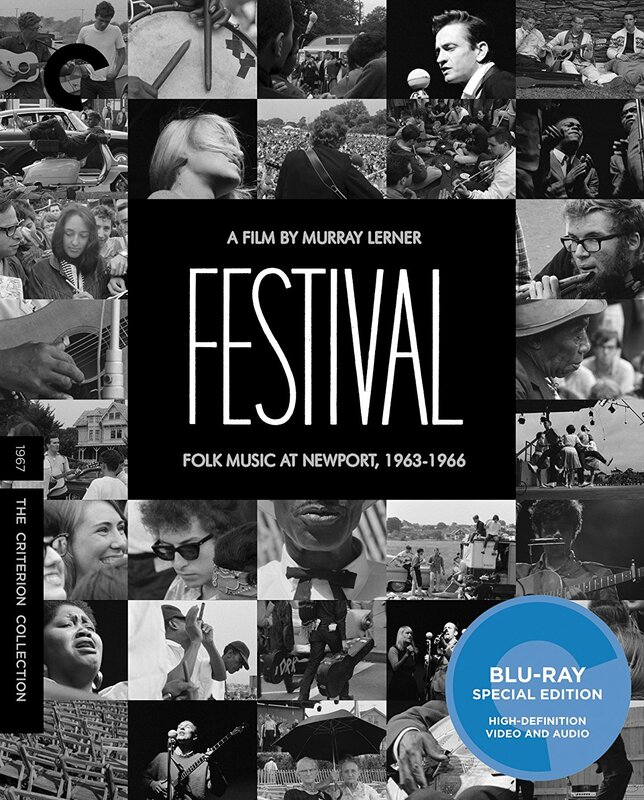 THE BIG KNIFE (@ BLU) is classic noir. 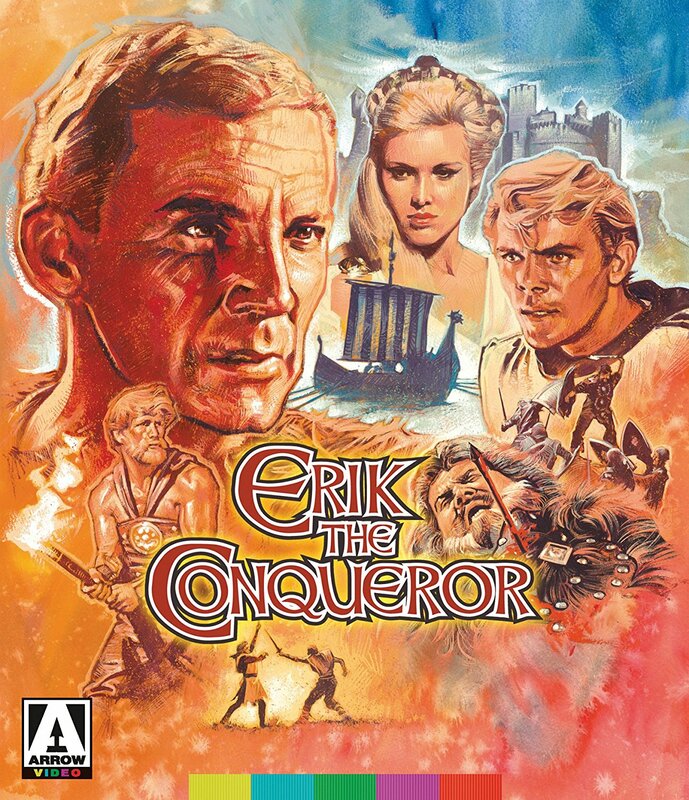 ERIK THE CONQUEROR (@ BLU) is a sword and sandal epic from the great Mario Bava. ← Great Sketch Comedy Movie Recommendations from SketchFest!